Three projects chosen to set up trial 5G networks along cross-border corridors, which will be used to help connected and automated mobility become a reality in Europe, will be presented tomorrow, 5th December, at the ICT 2018 event in Vienna. Together the projects will set up 5G trials over more than 1000km of highway including 4 cross-border corridors: Metz-Merzig-Luxembourg, Munich-Bologna via the Brenner Pass, and Porto-Vigo and Evora-Merida, both between Spain and Portugal. 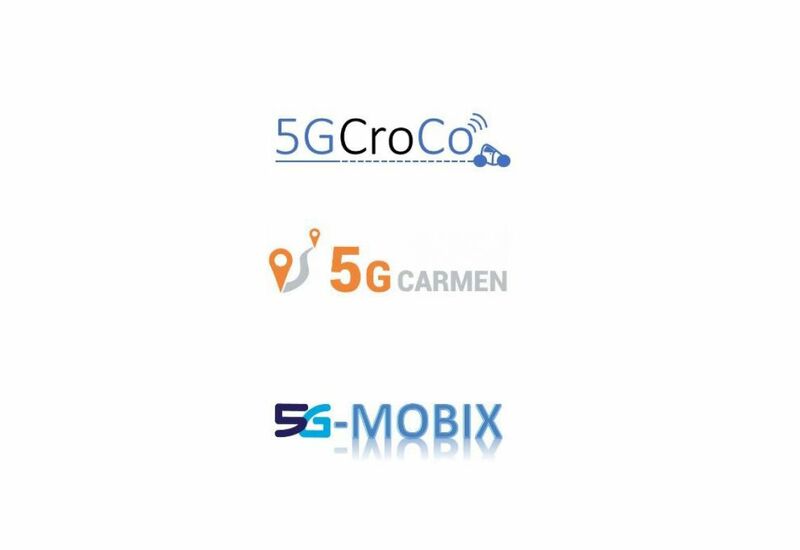 The 3 projects are part of the European Commission’s 5G Public Private Partnership. They will be crucial to the development of 5G-enabled connected and automated mobility. The areas they cover are among ten 5G cross-border corridors already agreed between EU members. 5G technology will allow autonomous vehicles to connect in real time to each other, to pedestrians, to road infrastructure as well as to public telecom networks and resources in the cloud. This will help to avoid accidents and optimize traffic efficiency and therefore improve road safety, reduce traffic congestion, and lower greenhouse gas emissions. The projects bring together telecom operators and vendors, car manufacturers and equipment suppliers, road operators, with the support of road authorities, telecom authorities, and regional and national governments. Their combined budget amounts to 62.8 million euro, of which 49.3 million comes from the EU’s Horizon 2020 programme.